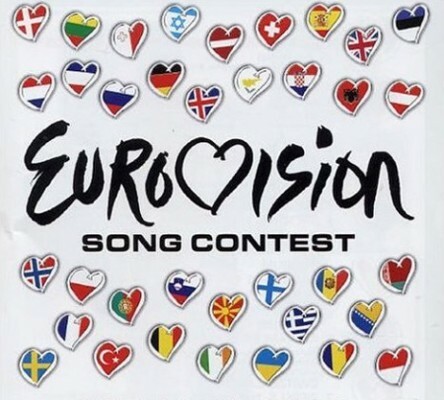 The votes have been placed for Europe’s 2009 edition of the gargantuan song contest, Eurovision! 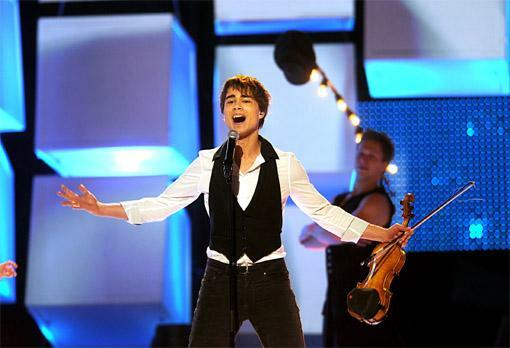 Put your hands together for Norway’s Alexander Ryback, winner of Eurovision 2009 with his song, “Fairytale”. This contest is as much about style as it is about singing. Alexander Ryback sure had style and the judges took notice. Ryback brought a personal flair to his piece by accompanying it with his violin playing. 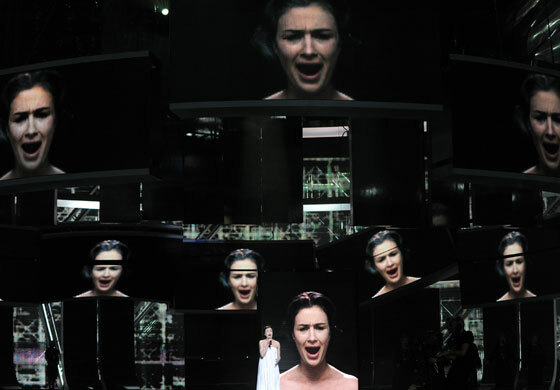 This creative touch, coupled with his choreography led to Ryback winning the competition with 387 points: the highest ever in the history of the Eurovision song competition. This contest is better than American Idol (or Insert-Country-Here Idol) because the featured artists are already established in their countries. This contest is a way for the countries to show off their most prized performers and for performers to show the world what they can do. You don’t have to deal with people who aren’t actually at least decent, like those blooper-reelers from AI. I love listening to the Eurovision music because you really get a chance to see what is hott in other countries, be it English-pop-types or a more native style. There are so many countries and different styles of music to listen to, so take a quick listen to the recap to see who you think deserved to win the competition. I discovered your web page checking bing for a related content and came to this. Tubes in a row: That’s the internets. Masiranje, btw. For want of the battle.Nature is what you may do.So that every will rushes to deed.